If your eReader is experiencing issues, you can try a factory reset. A factory reset will restore your eReader back to its original settings. After you reset your eReader, you'll need to set up your eReader again. Ensure you have access to Wi Fi to complete the setup process and download your books onto your eReader. Try turning your eReader off, then back on again and see if it fixes the problem. Charge your eReader for at least an hour before performing a factory reset. If you have multiple email accounts, make sure you've signed in to your eReader with the same email account that you used to create a Walmart eBooks account. 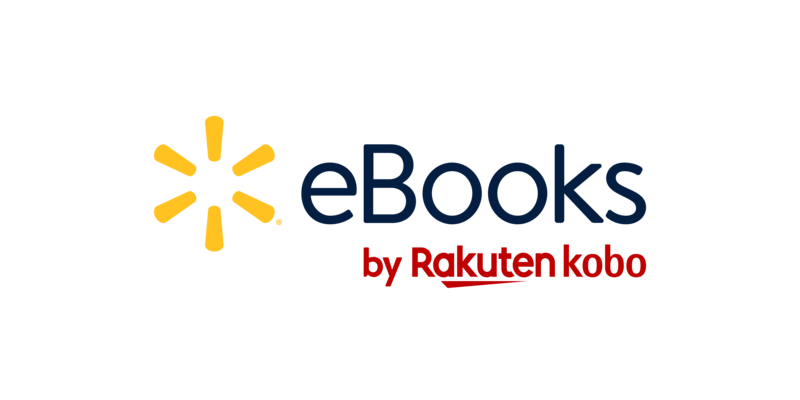 Have your Walmart eBooks credentials ready to sign in to your eReader. Tap Home at the top of the screen. Tap Factory reset under Advanced.